We had the pleasure to welcome Ed Novick here at our SONOSAX company in Switzerland the other day. He was in Europe for the shooting of Ang Lee’s “Gemini Man” with Will Smith. He made a detour to Switzerland to come and see us and review his console: SX-ST12D. 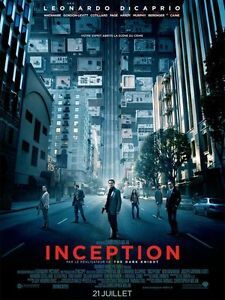 Ed has worked on more than 70 films, including Sam Raimi’s “A Simple Plan” (1998), David Lynch’s “Mulholland Drive” (2001), Christopher Nolan’s “The Dark Knight”, “The Dark Knight Rises”, and “Inception”, for which he won both a BAFTA and an Academy award. Other credits include Bennet Miller’s “Moneyball”, Antoine Fuqua’s “The Magnificent 7”, and the upcoming “Cheney”, directed by Adam McKay. Ed has been a loyal customer for nearly as long as we’ve been in business, and may, in fact, be our longest continuous customer. He started his career in 1982, using a SELA mixer (a mono mixer w/ 4 microphone inputs) and a mono Nagra 4.2 recorder. 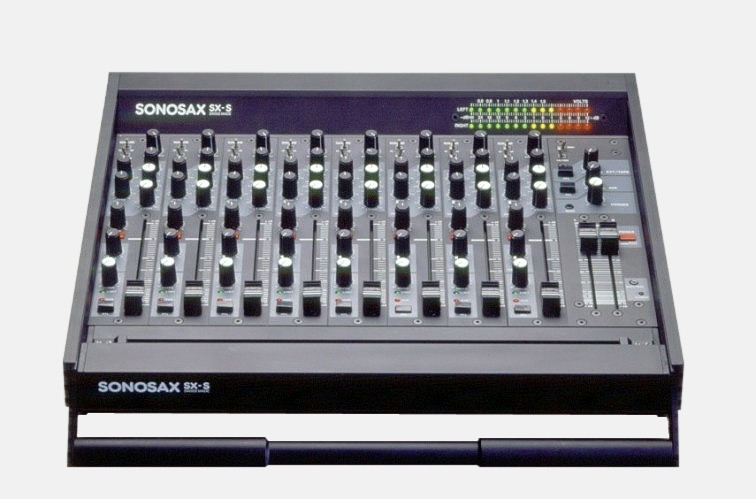 He met Jaques Sax, the founder of SONOSAX, at the AES convention in New York City in 1983, where Jaques was exhibiting the SX-S mixer. 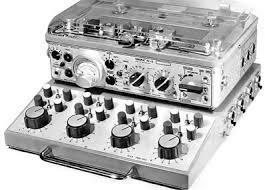 Convinced of the integrity and quality, Ed ordered a mixer the following year. He has been working with SONOSAX mixers ever since. 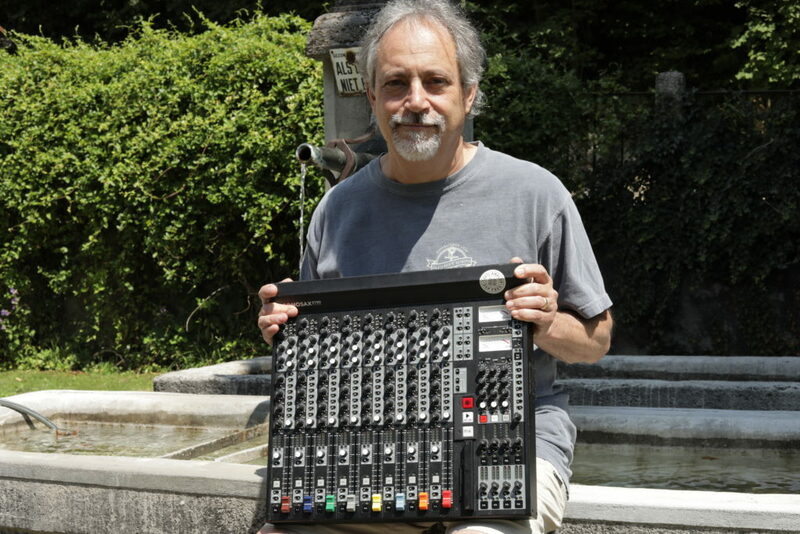 After making many films with 2 different SX-S8 mixers, Ed bought a new console in 2008: the SX-ST8D with the integrated 8-channel digital recorder. Ed uses the recorder as an 8-channel back-up. Ed agrees that the mixer provides the flexibility to accommodate the different needs of different shows. 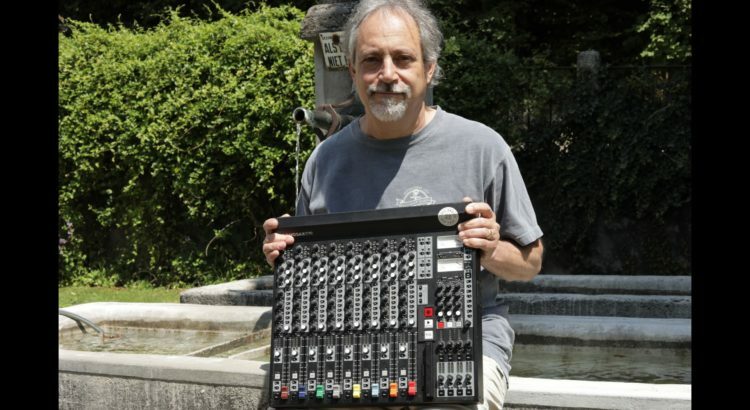 However, more recently, he found he needed more inputs for many shows, and in 2017 purchased an SX-ST12D, which better suited his needs (11 inputs, 8 digital outputs, 4 AUX sends, 2 PL communication lines, and (again) an integrated 8-channel digital recorder. 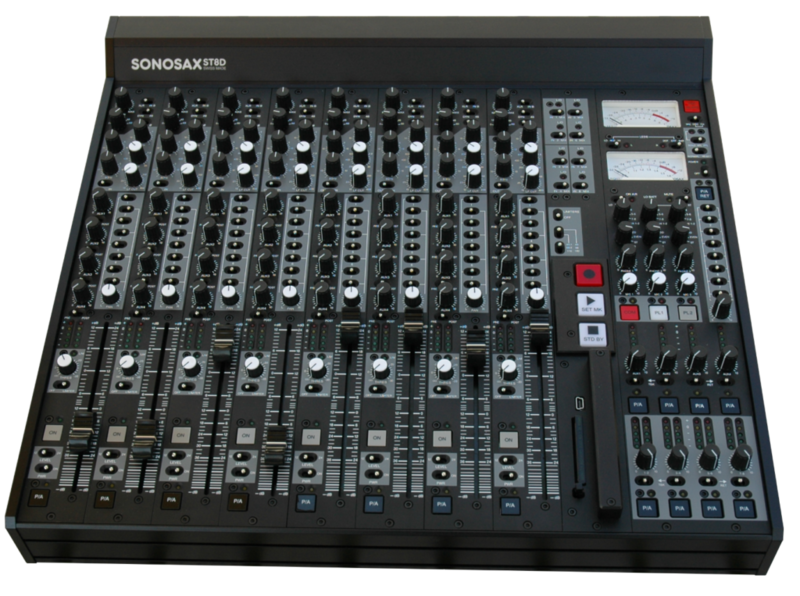 Working with our engineers and developers, Ed was able to customize the PL section of his mixer to accommodate his unique communications setup, as well as allowing for remote stop/roll of the integrated SONOSAX recorder. 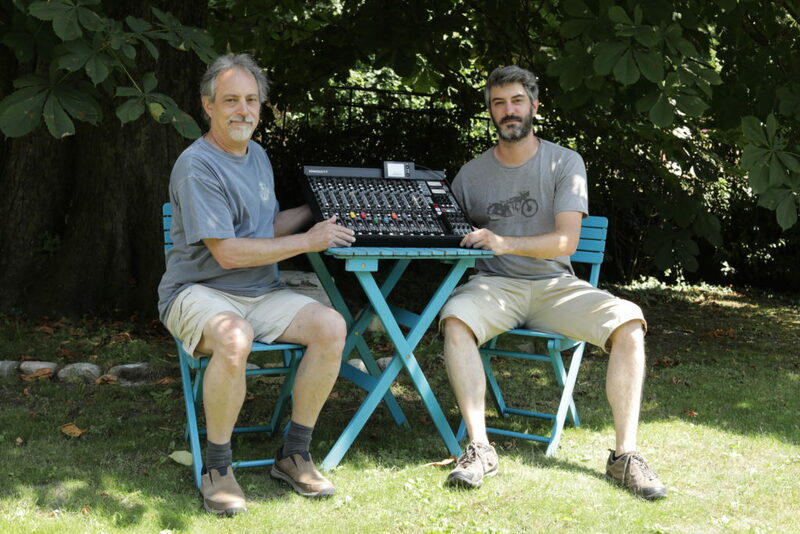 After 33 years working with SONSAX mixers, Ed is still convinced of the expert quality and craftsmanship of our products (his old SX-S is still working!) He told us the only thing he would like to see evolve is… more input channels to the mixer.